Of course, everyone likes a “foot rub” but what Dr. Aurore offers is far beyond that. 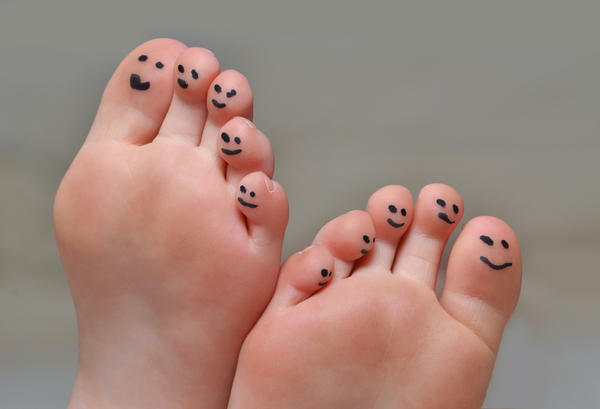 The foot adjustment protocol and reflexology is like a chiropractic adjustment for your feet. 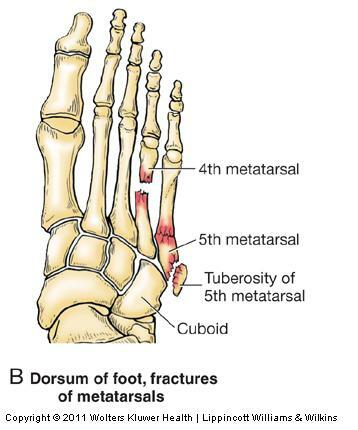 This foot “rub” stimulates major organs, increases immunity, balances hormones, distributes and dissipates built up phosphoric and uric acids that contributes to gout and arthritis, calms the nervous system and helps to fix and repair compacted and fractured metatarsals-even after years of neglect. This foot/body alignment stimulates enzyme production in the body and metabolism. Here’s how the 45 minutes plays out-hot towels are applied to the feet with dosha specific essential oil to soften muscles and scar tissue. A reflexology session begins to stimulate all the major organs and body systems, followed by a 6-8 pt foot adjustment and a cranio-sacral session on the ankles. Cymatic frequency is applied to acupressure points (for more information see my books). Many runners and dancers enjoy the extra energy and lightness they feel on their feet and it is always fun to watch someone get up and walk after the adjustment-the look is often sheer joy and they, for some the first time in many years- place their entire foot on the ground. and… it’s not just feet, the same adjustment can be applied to hands and this can help relieve trigger finger, carpal tunnel and other issues from over-working the phalanges and putting too much stress on the tendons and ligaments. Read more about the metabolic hand adjustment here. Learn more about the marma points and nadi lines and how they stimulate healing and relate to Chinese Medicine and traditional acupuncture points, here. ATTENTION: FOR THE MONTH OF AUGUST RECEIVE A FREE AURORE-VEDIC FOOT ADJUSTMENT WITH ANY SERVICE!